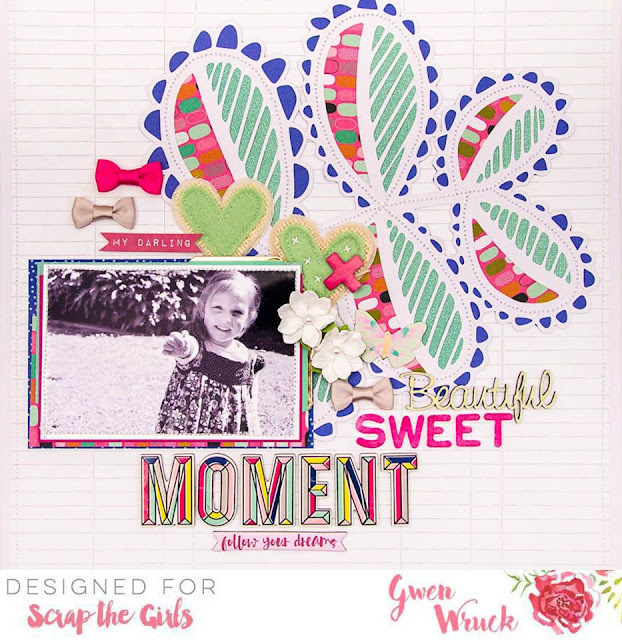 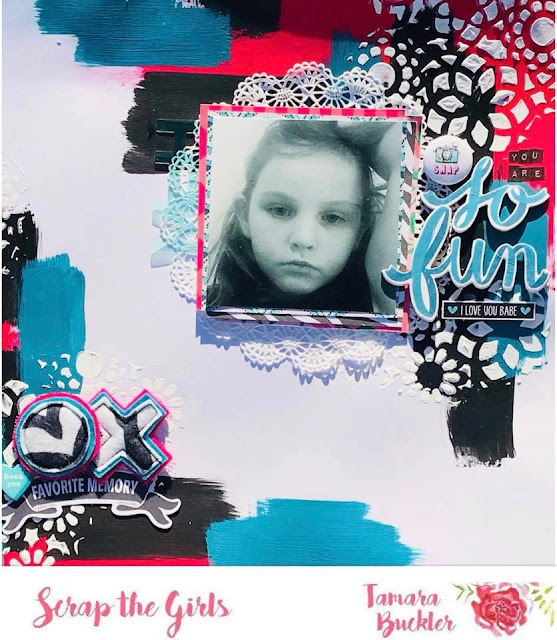 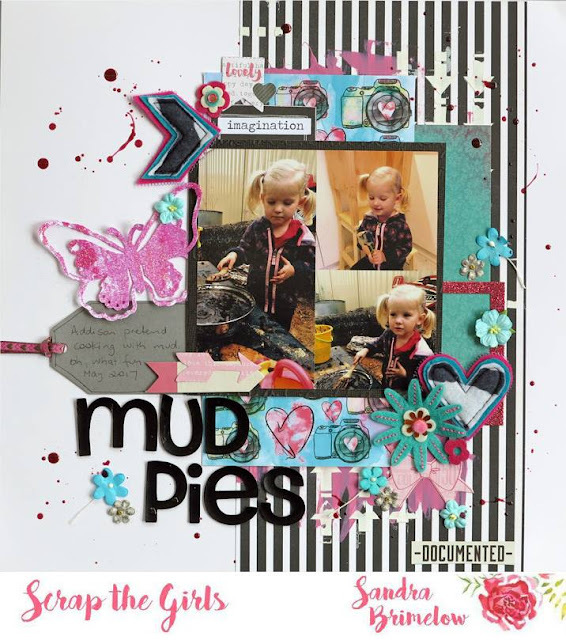 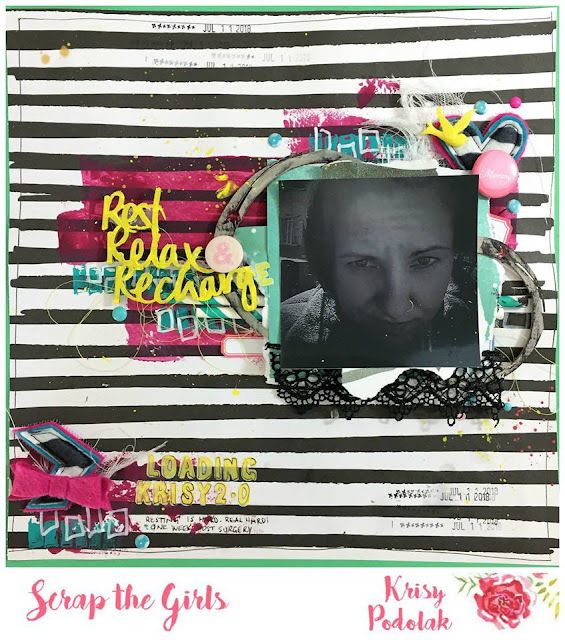 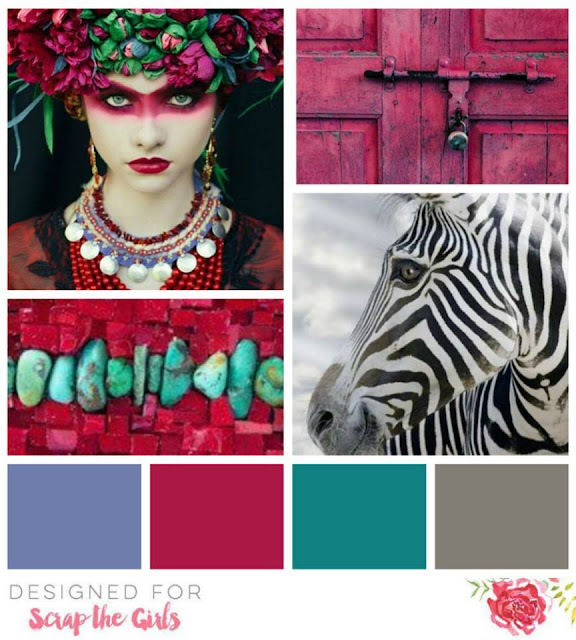 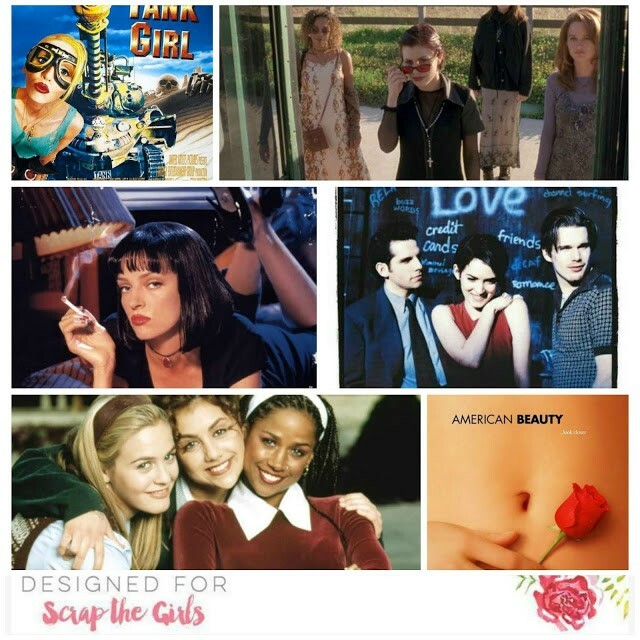 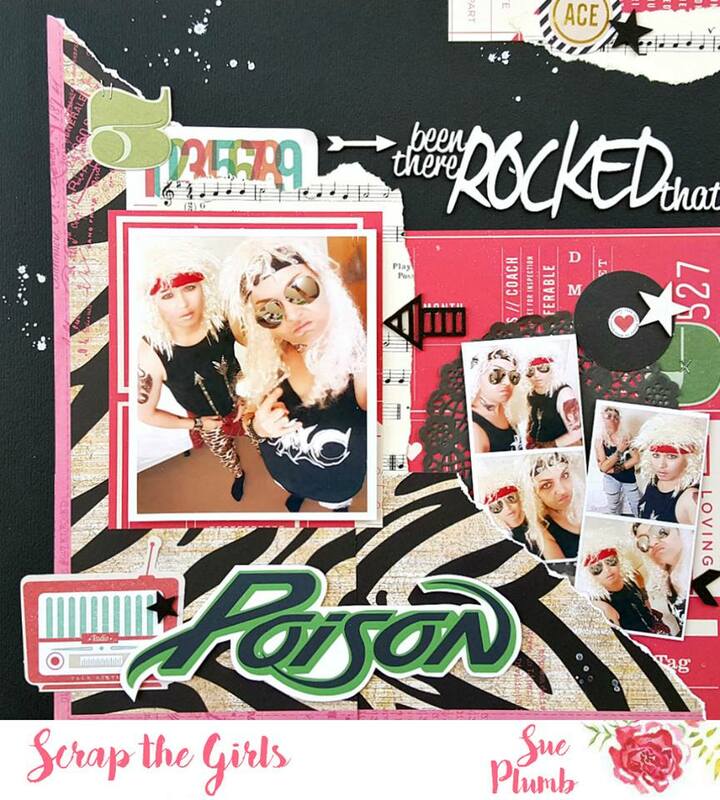 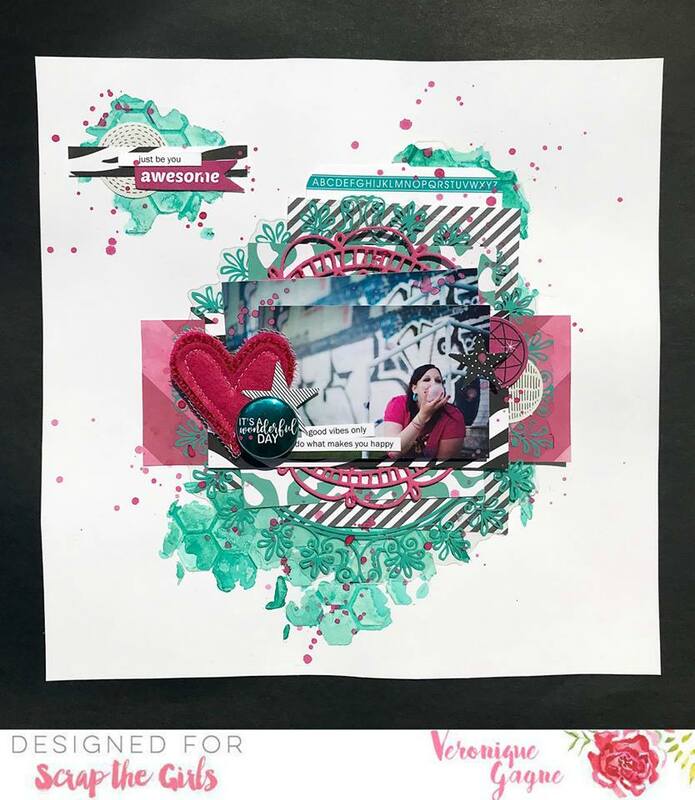 Scrap The Girls: AUGUST CHALLENGE | "WILD WOMEN DO"
AUGUST CHALLENGE | "WILD WOMEN DO"
Welcome to August....This month we have a moodboard to get your creative juices flowing. 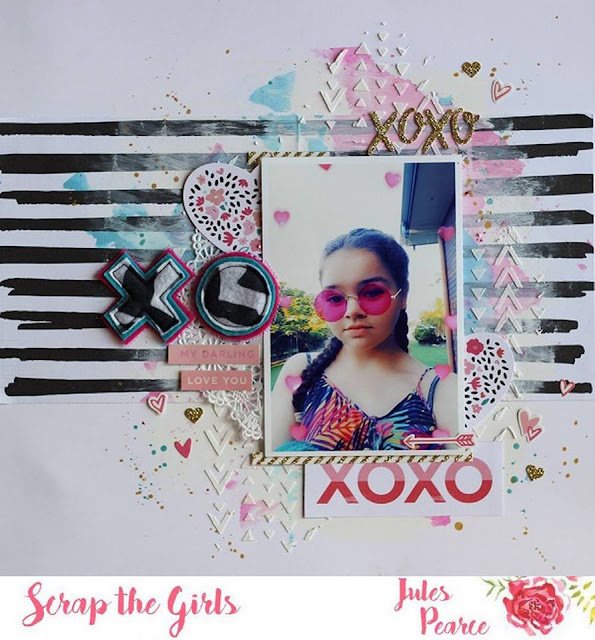 This moodboard is a bit of a challenge if I do say so myself but the girls have nailed it with heaps of inspiration for you. 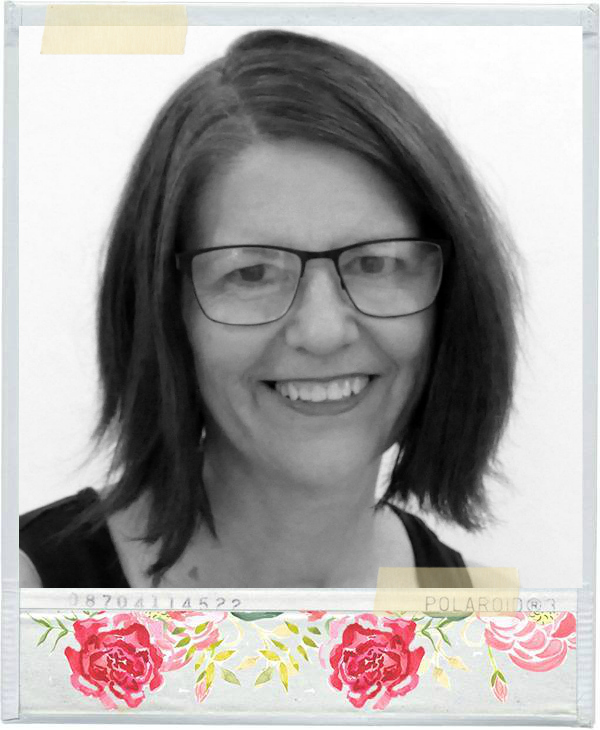 Last month we said good bye to Kareen she will be miss one the team. 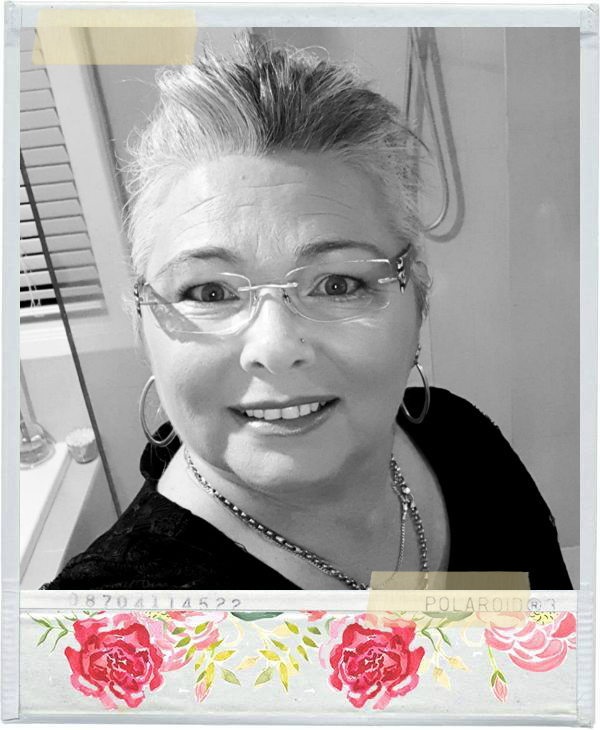 But today I welcome a new team member that I am sure is going to inspire you no end. 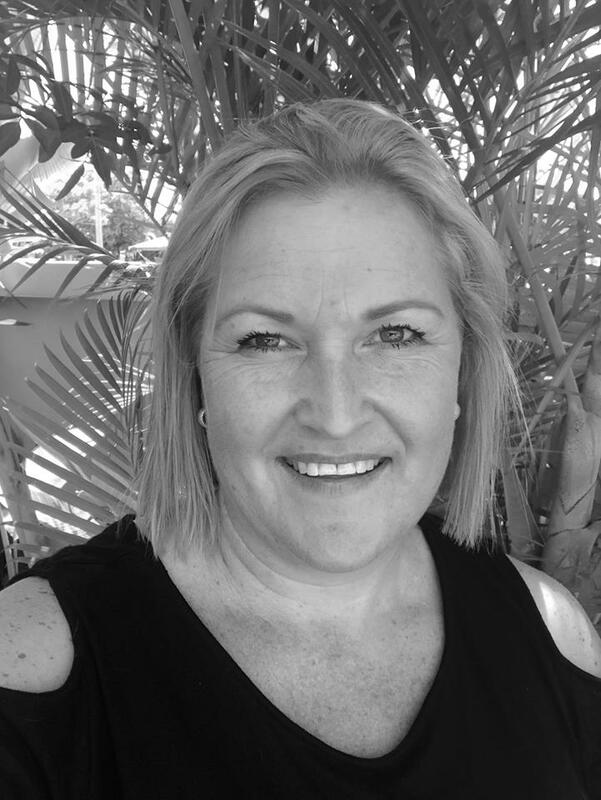 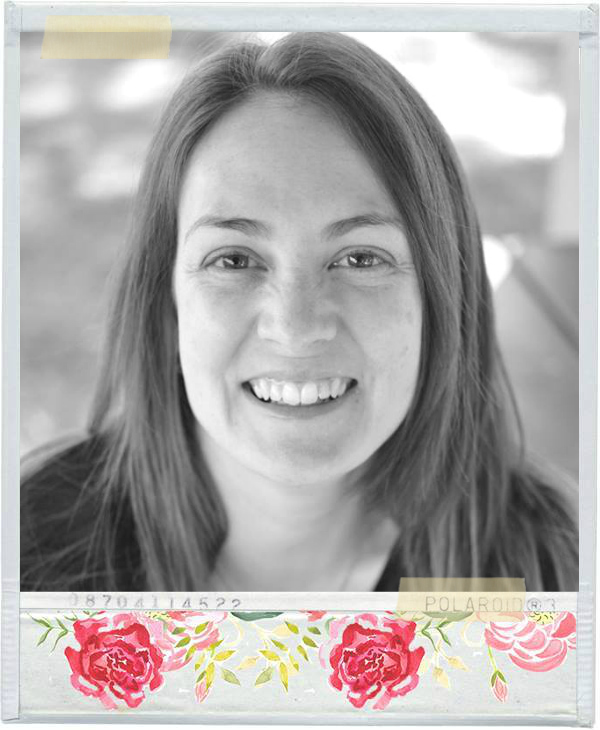 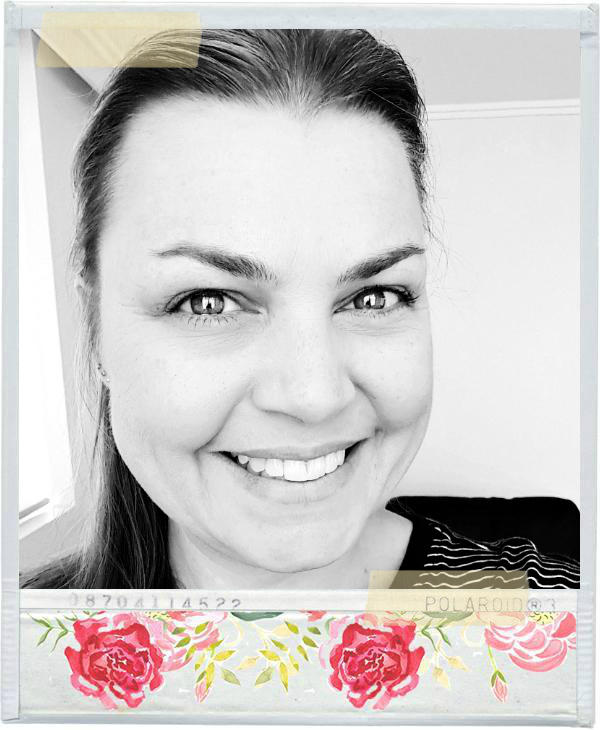 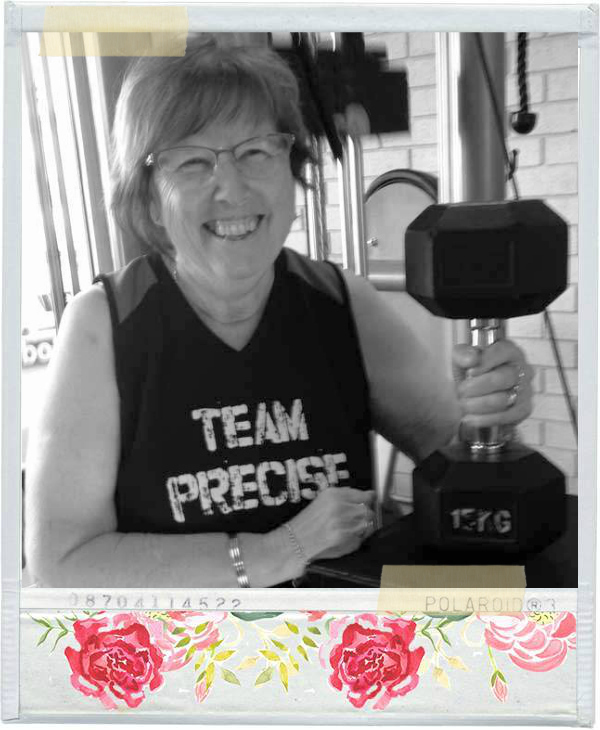 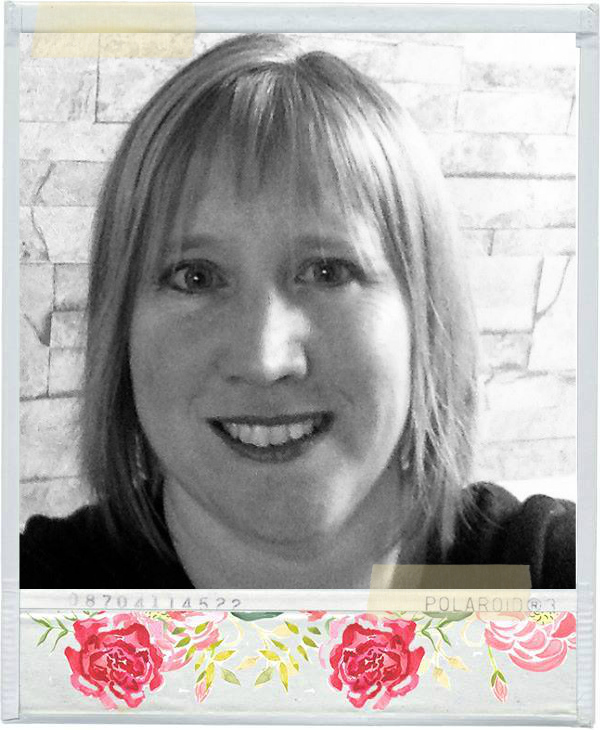 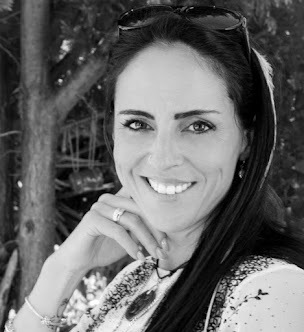 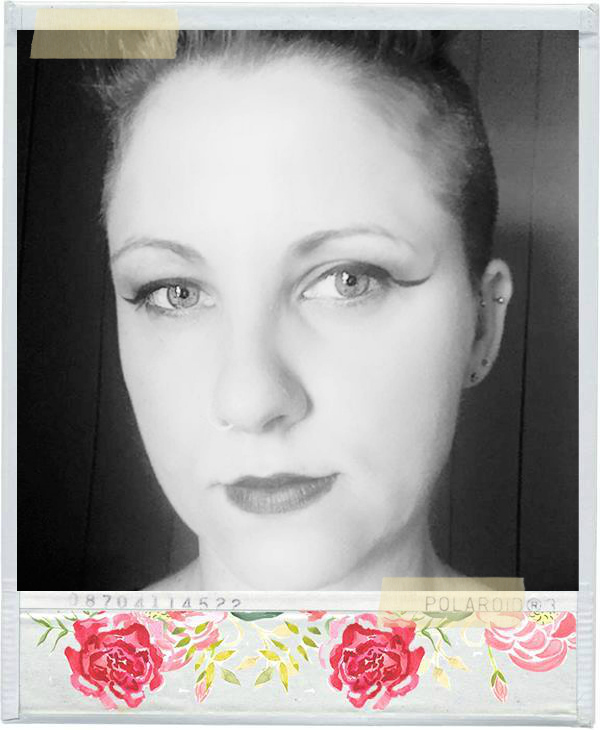 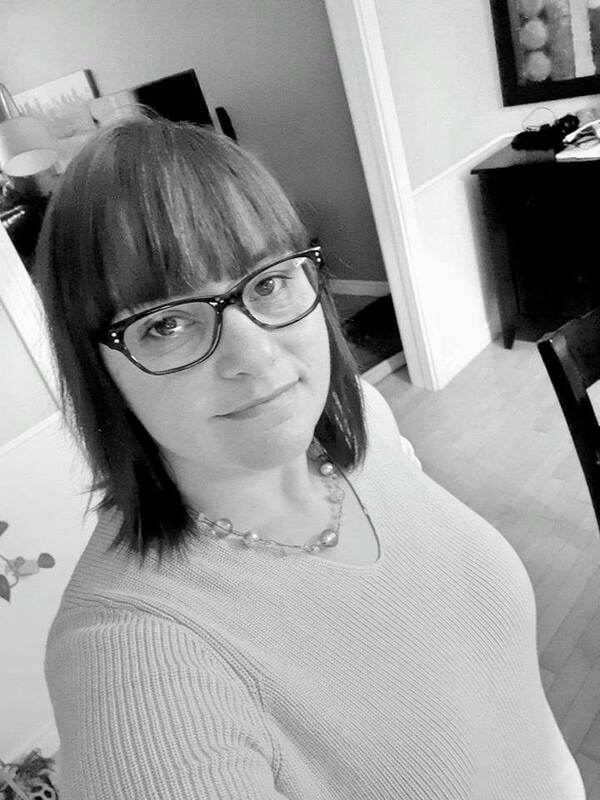 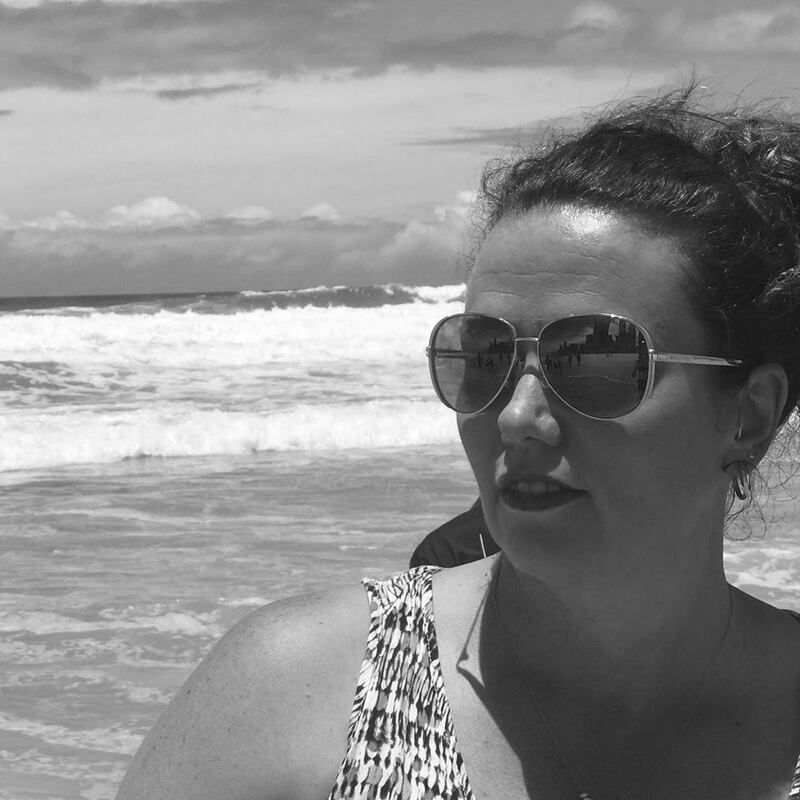 Welcome to the Team - Tracey Thorne also known as Tiddlypeep. 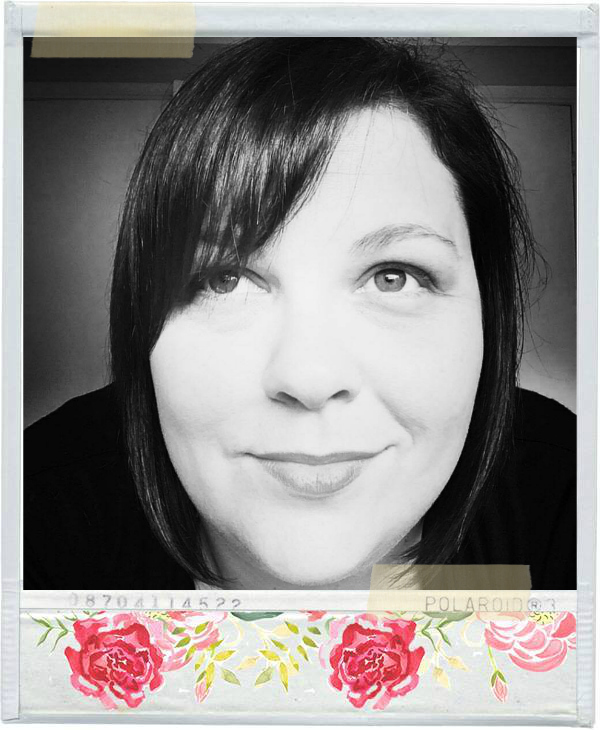 Tracey has a mixed style that varies but is always a feast to the eyes. This month we are showcasing our Sponsor - Charms Creations. Charm has custom made and supplied some Charms creations to all the Design girls to show you how versatile your creations are. They are a wonderful staple to have in your stash so make sure you stock up. 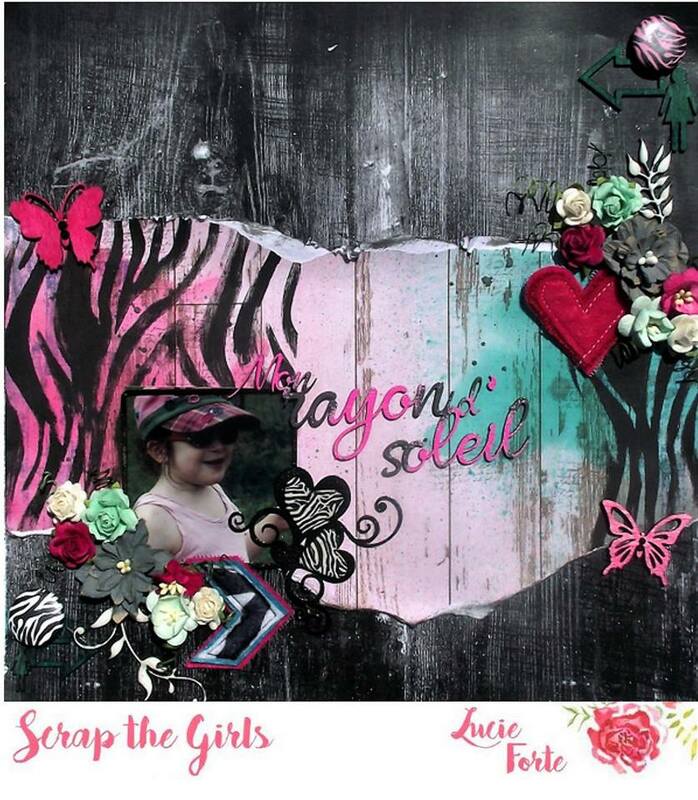 Here is the link to her shop and Facebook Page, she also has an inspiration page too. She ships international so go nuts! 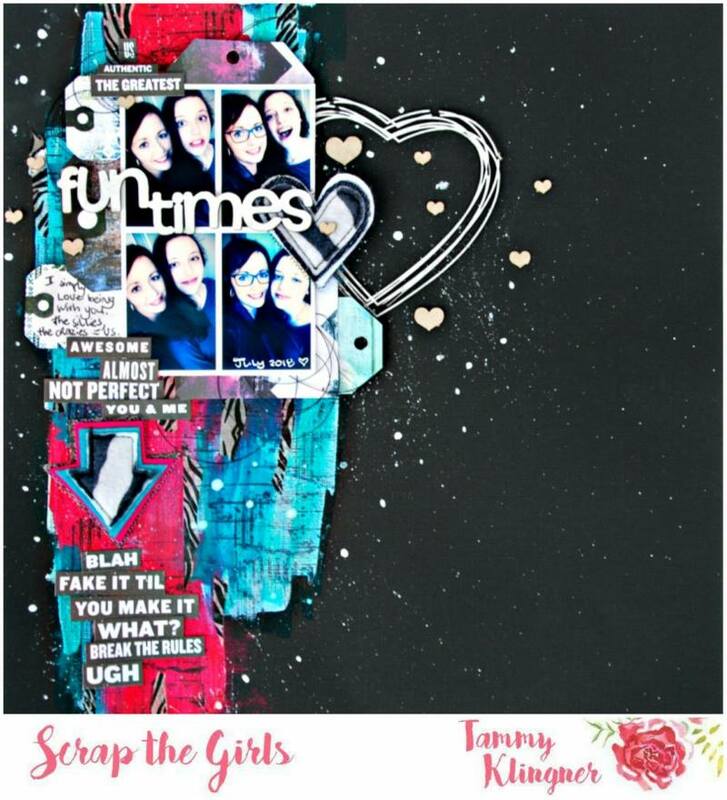 Remember to link up you can do it via the link here on the blog or share it to our Facebook Page or tag us on Instagram. 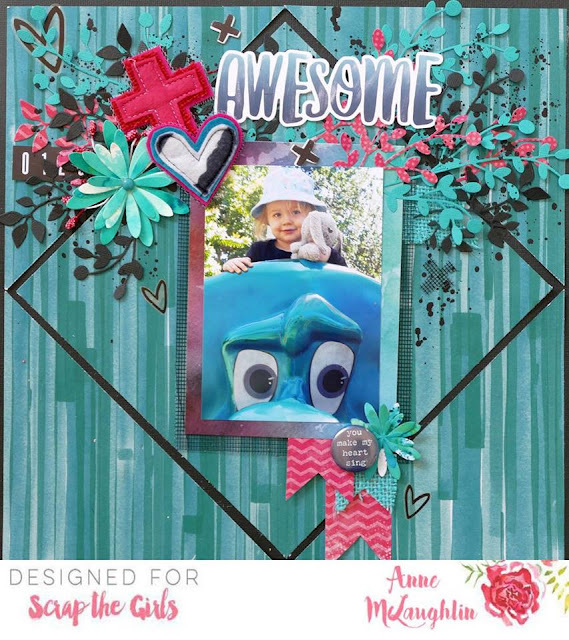 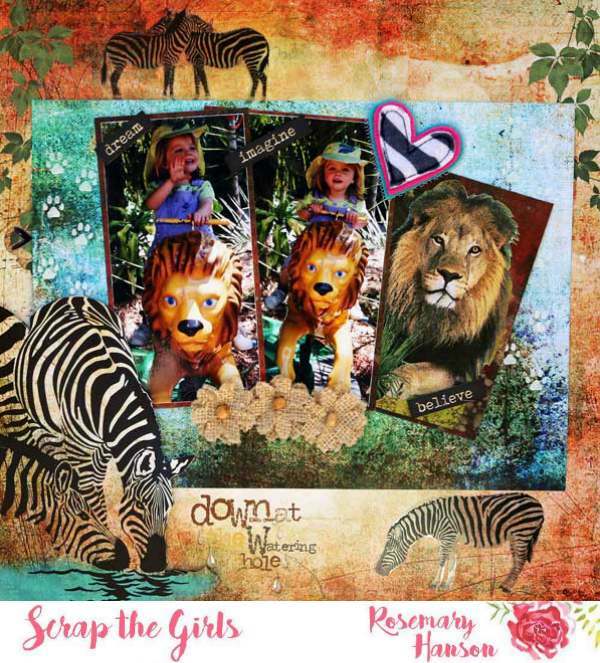 We have our usual International Sponsor still on board - Accent Scrapbooking so everyone is in with a chance.